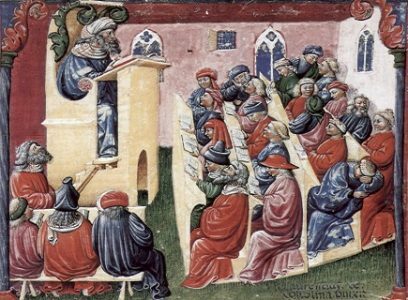 The Research Centre for the Humanities (RCH) proudly announces the results of its third Public Call for Funding Research Proposals to be pursued in the year 2018. The Research Centre for the Humanities (RCH) is undertaking the creation of an online platform that brings together different kinds of material (archival, textual, visual, audio, audio-visual) on various aspects of the period of the Greek Revolution of 1821, in the framework of the NBG Act4Greece crowdfunding program. 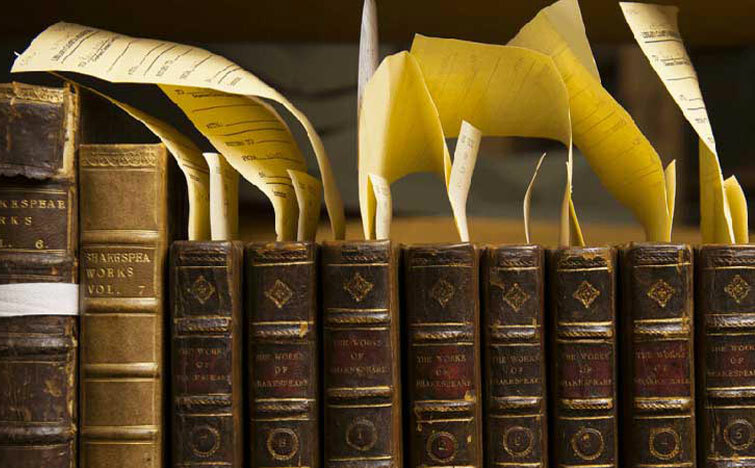 The Research Centre for the Humanities announces its fourth public call for the submission of research proposals to be pursued in 2019. 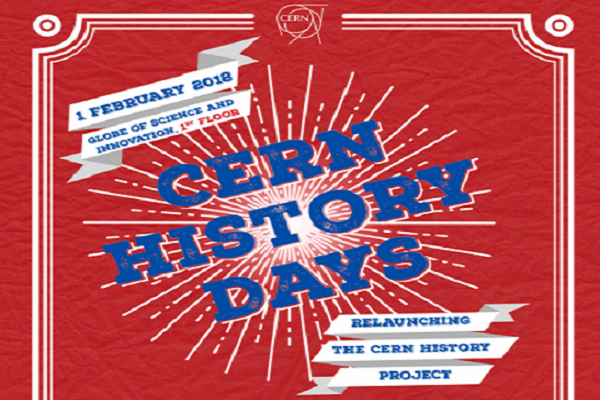 The CERN History Days Workshop will take place on 1-2 February 2018. It is organized by CERN in collaboration with the Research Centre for the Humanities (RCH) and the Max Planck Institute for the History of Science. The aim of the workshop is to investigate the possibility of relaunching the earlier CERN history project. The Research Centre for the Humanities was established in Athens, Greece. It has started to function on January 1, 2015 and its legal status is a Non-Profit Organization.